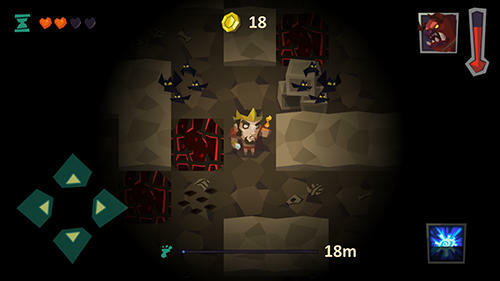 Take the hero along the winding maze full of deadly traps, various obstacles and treasures. 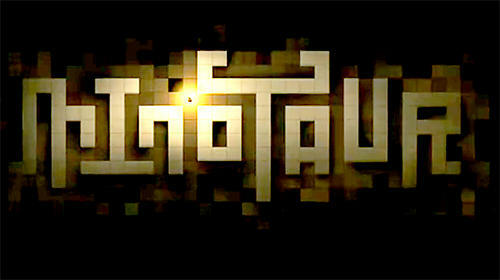 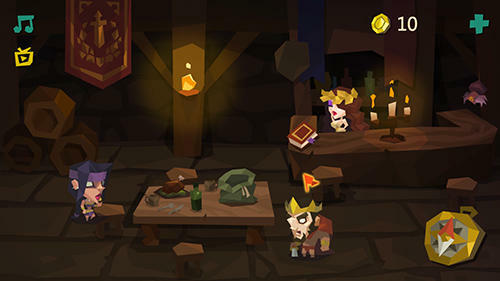 In this Android game you will find many mazes belonging to mythic creatures and demons. 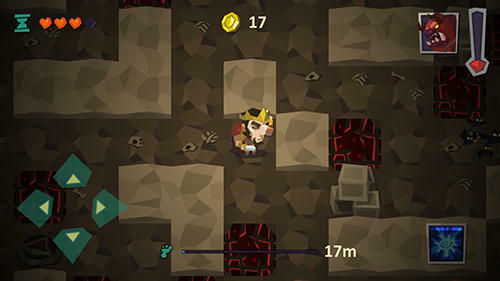 Take the hero along each maze in order to get gold and other valuable prizes. 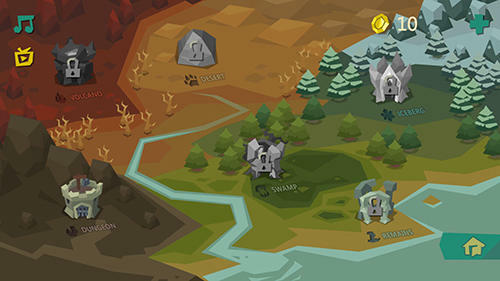 Control each step of the character, dodge sharp spears, holes in the floor and other traps appearing on the way. 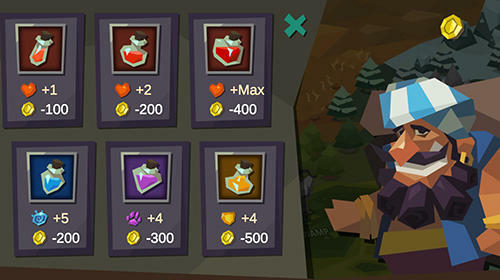 Save coins which can be spent for buying healthful elixirs and other useful objects.